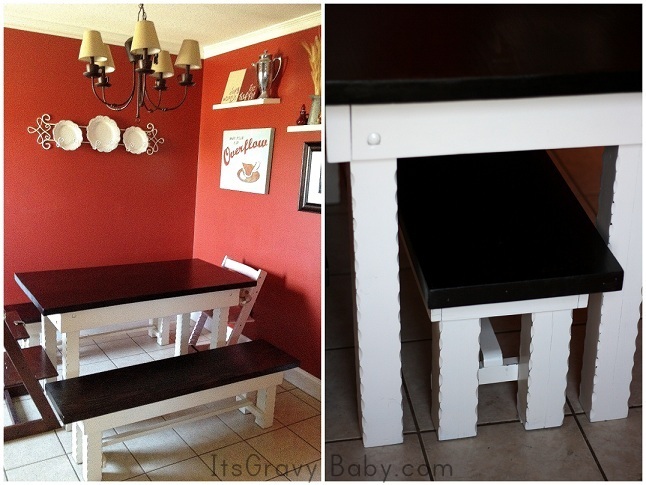 28 Years in the Making - A Dining Set Makeover - It's Gravy, Baby! When it comes to things, I’m not a sentimental person. I think that stems from losing everything in a house fire. It was a very eye-opening experience and I realized that it’s just stuff- even if it has a long history and a beautiful story, things don’t last forever. 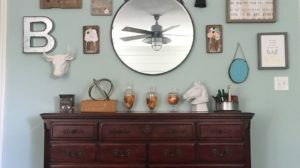 Over the last few years, I’ve also come to hate clutter and I’m constantly purging. If I don’t love it, if it isn’t beautiful, if it doesn’t make me happy- it goes. I say all of that to introduce my dining set. If I had to pick 5 things that I am attached to, that I would never get rid of it, this set would make the list. It was built by my late uncle for my parents- 28 years ago. Fortunately, it was not in our home when it burned so it was saved. It’s one of the few things left from the house I grew up in. When Justin and I bought our first place, it went with us. When we bought our current home, it came along too. It wasn’t my style at all, but knowing that I’m sitting at the same exact table my parents sat at as a newly married couple is something I couldn’t let go of or part with. It’ll take an act of God for me to give this table up- it just means that much to me. So this weekend, I decided to give the dining set a facelift. 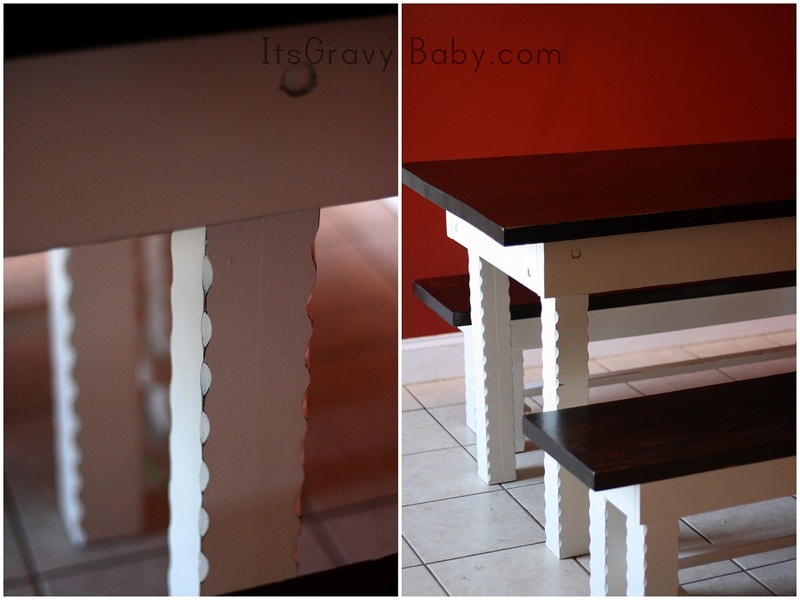 I sanded it down, then painted the legs with Rustoleum Heirloom White Spray paint (my absolute fave! ), and the table/ bench tops received a few coats of Minwax Dark Walnut stain. 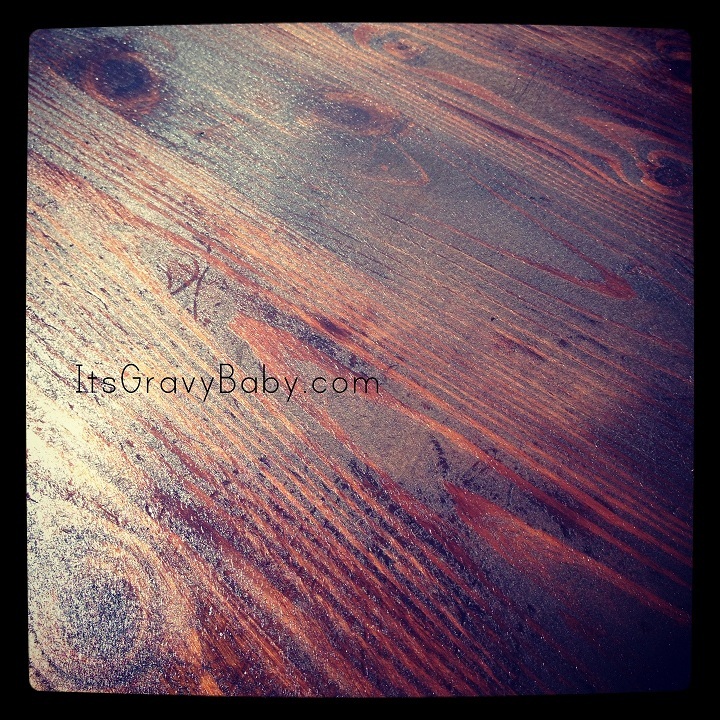 I went back and distressed the edges of the table with a sanding block to help bring the beautiful details out. Hours of sanding, painting, distressing, and sealing were so worth it. Now I not only love the history of this table, I love how it looks. I don’t think I’ve ever enjoyed a project like I did this one. Sanding the tables and benches down, seeing 28 years worth of character and scratches, then turning it into something I now adore was wonderful. 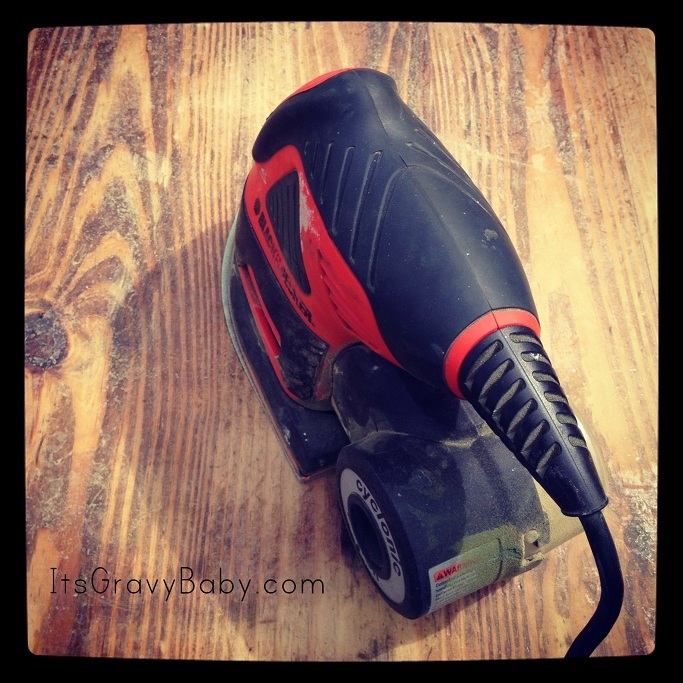 Now, I can move onto our other home projects. This was just the jump-start I needed to tackle the long list I’ve made for myself. I’ll leave the more complicated projects like installing new windows and those that require products from Lasco Fittings and things like Schedule 80 CPVC Fittings to the husband. Speaking of PVC pipe, we are going to make an awesome water-wall for the kids to play at this summer. Of course, I’ll share that when it’s finished too! Great job on the dining set. It looks wonderful. Wow! It looks gorgeous and goes so well with your dining room! How wonderful to have this to pass down! You have some talent, they look great! 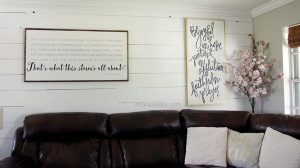 Looks great – love your decor! What an awesome “makeover” if you will. I wish I had that talent! Love it! It looks brand new! That is a beautiful table with family history. I like the way you redid it. It is beautiful! I love the new look!! How beautiful! I love sets like that – the benches I think are just different enough to make it something special. 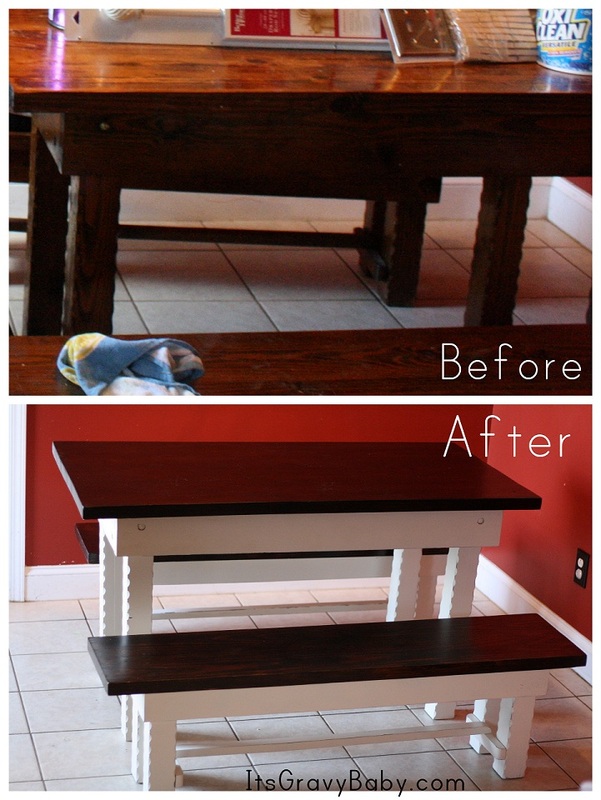 You did a fantastic job bringing an old table back to life! you did a great job. I love the contrast of the white and the walnut. 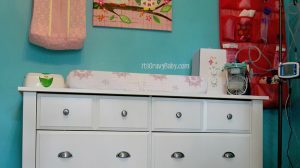 I have been struggling between the two for new bedroom furniture and now I’m gonna bug hubby to see if we could figure out how to do both! !